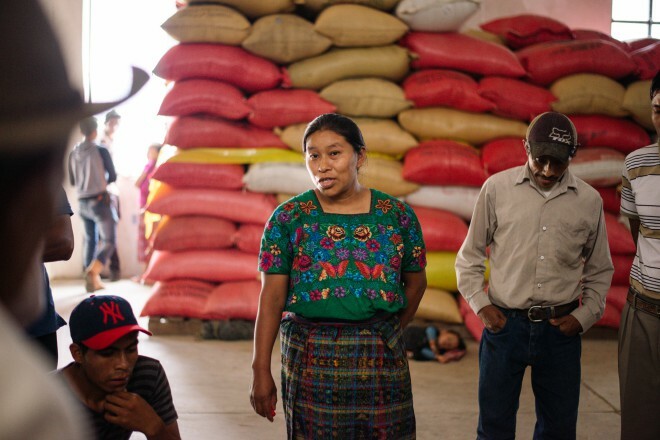 Today on International Coffee Day, the world celebrates women in coffee. At Food 4 Farmers, we celebrate women – and have partnered with them – every day since our work began in 2011. 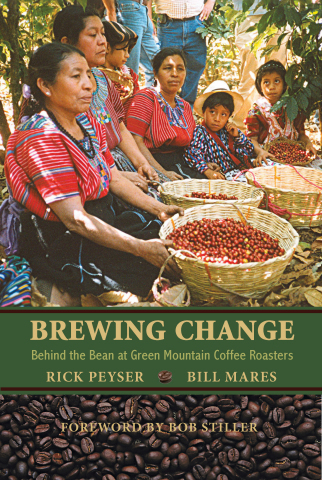 We see women as powerful connectors and effective forces for change in coffee-growing communities. Food 4 Farmers is a women-founded and led organization. Our Board Chair is a woman, as is our Vice President and Secretary. Our programs focus on education, professional skills training, connecting communities with resources to grow organic food, feed families better, and earn extra income where there are now few opportunities outside coffee. Most important, we invest in empowering communities to ultimately manage their own food security programs, independent of grants or outside direction. 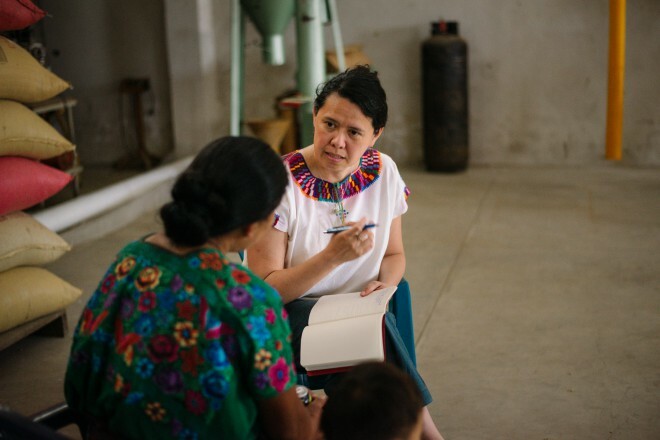 To accomplish some pretty ambitious goals, we partner with women at all levels of rural farming communities in Latin America – producers, family members of coffee farmers (because all family members work on the farm and in coffee processing, not just the owner or co-op member), and coffee cooperative staff and leaders. We request that women comprise at least 50% of participants in our food security programs. Why? Because the evidence is clear: Women use their earnings to diligently save money, invest in new businesses, feed their families and communities healthier food, and use their education to grow into inspiring community and business leaders. They are generous in sharing what they learn, and help support others so they can succeed, too. Three of our community partners are managed by women; three employ women as food security coordinators; and most include many young women as community promoters. 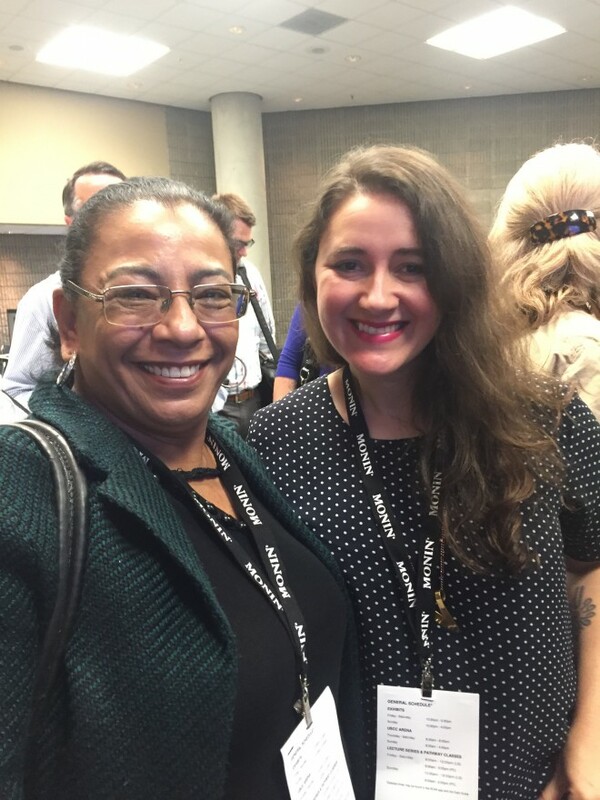 Our job is to listen to women’s voices and to respond by co-developing strategies that work for the community. In Nicaragua and Colombia, women learn about good nutrition, sanitation, and organic farm practices. They’re using that education to create new on-farm businesses selling organic produce, and using it to improve their own families’ nutrition and health. 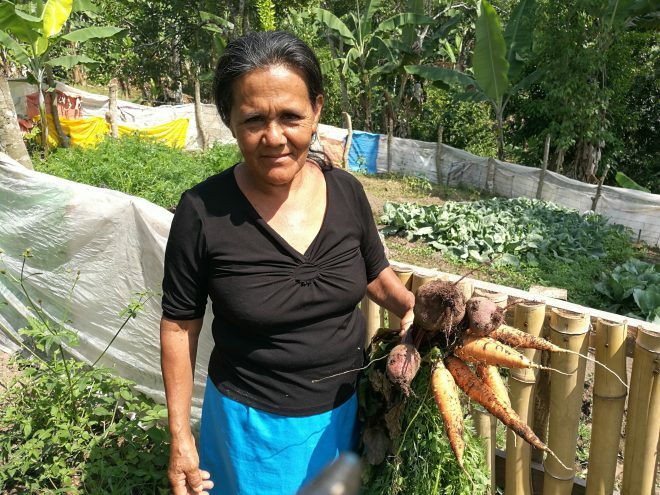 In Mexico, Guatemala, Nicaragua, and Colombia, women are learning how to start up small supplemental on-farm businesses, like cacao, beekeeping, annatto, and chickens. In Colombia, women community promoters support and inform coffee-farming families who have established home gardens, irrigation, nutrition, and other food security strategies. Every day, we witness what women can do when they have a way to connect their ideas, energies, and creativity, with the resources they need: They’re changing the world.